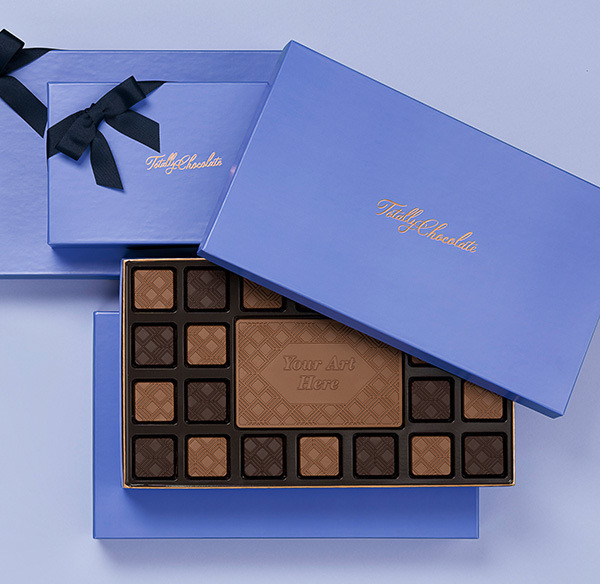 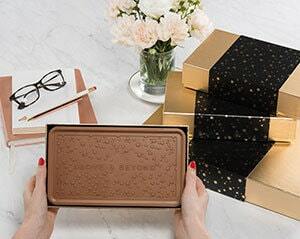 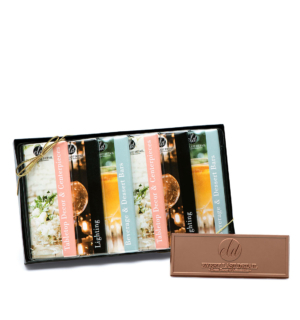 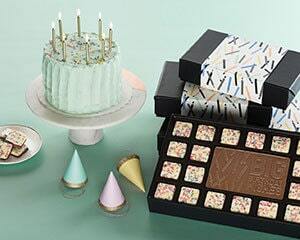 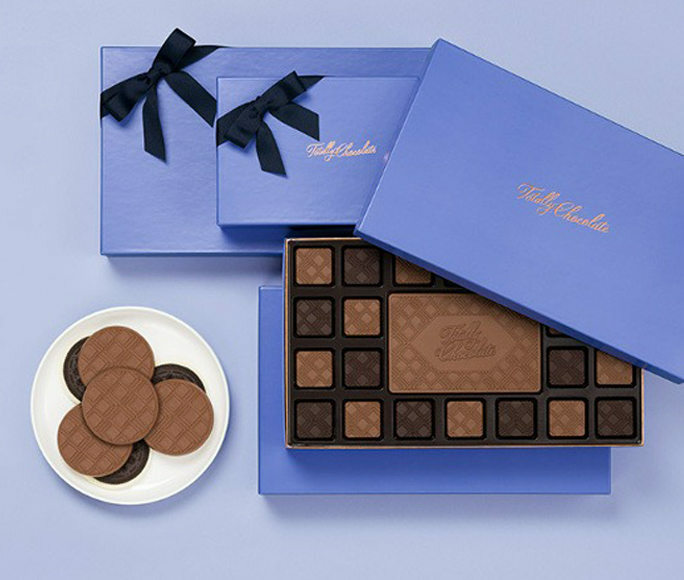 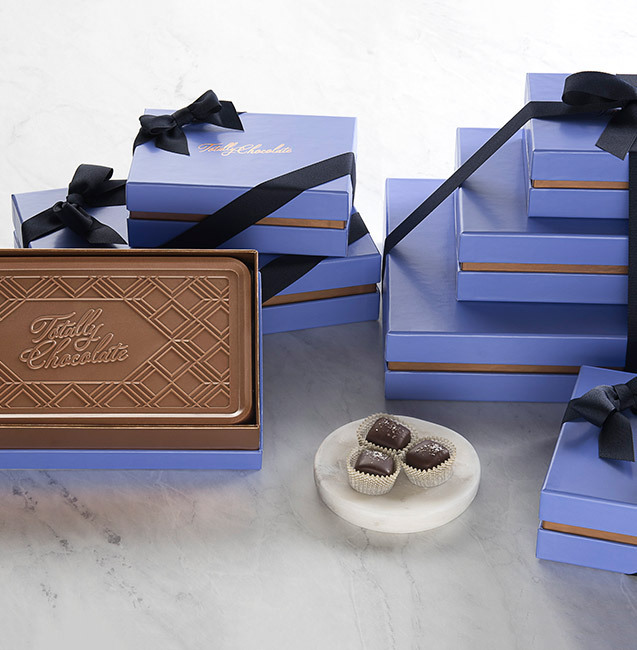 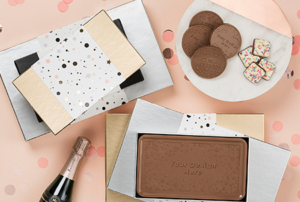 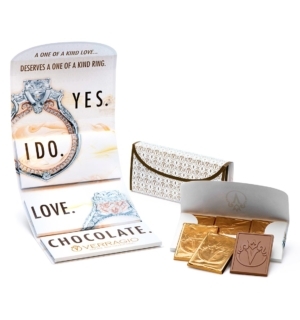 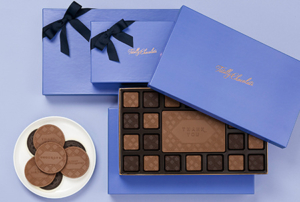 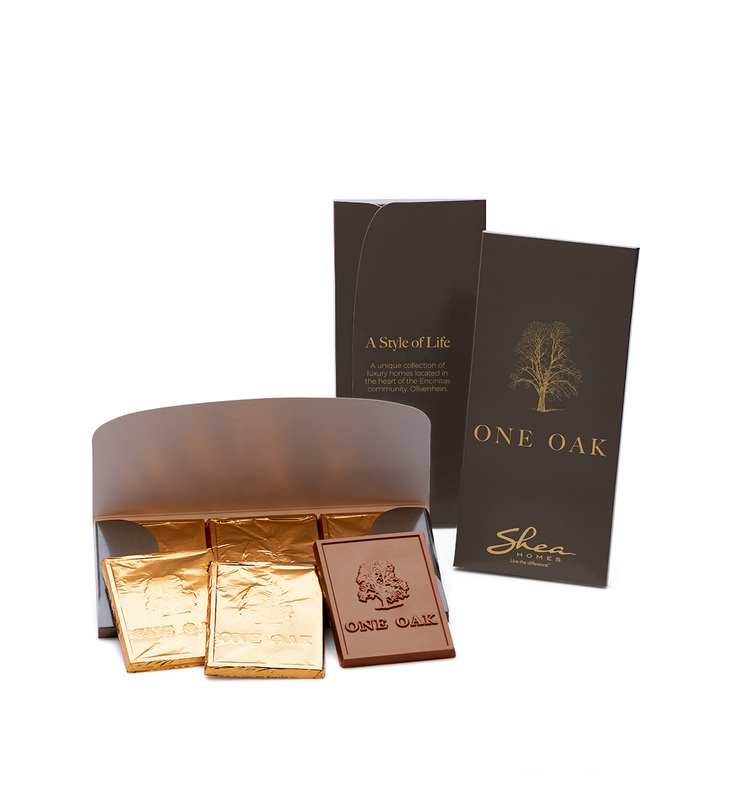 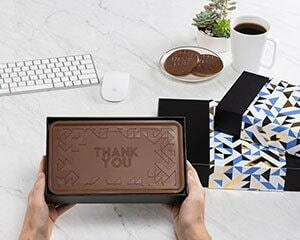 Open your custom printed box to find a delightful surprise with our custom Printed Envelope Chocolate Trio. 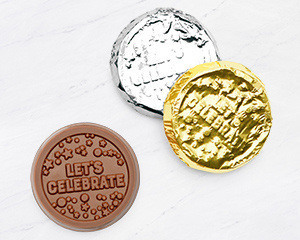 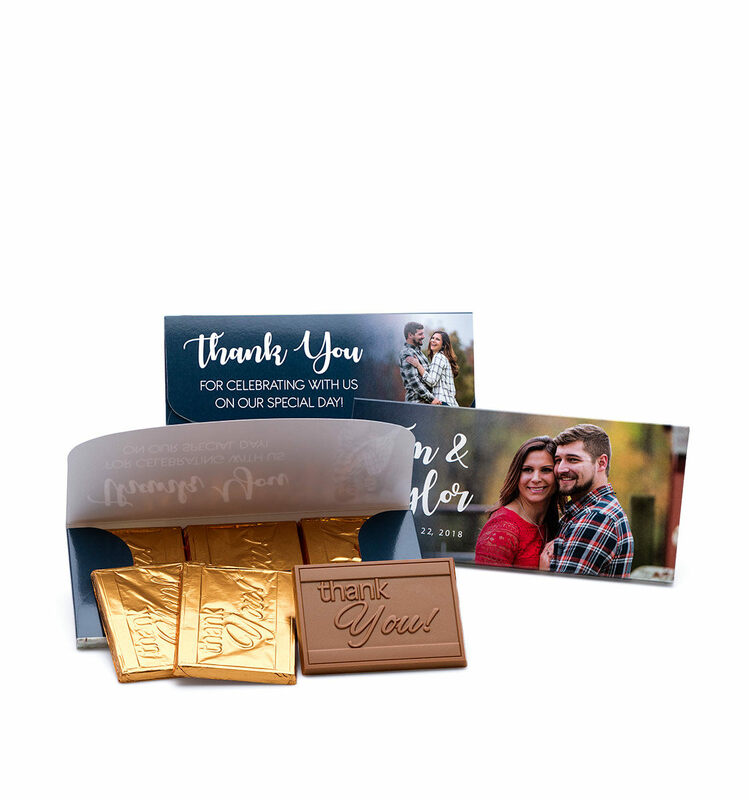 Three custom chocolate engraved foiled pieces! 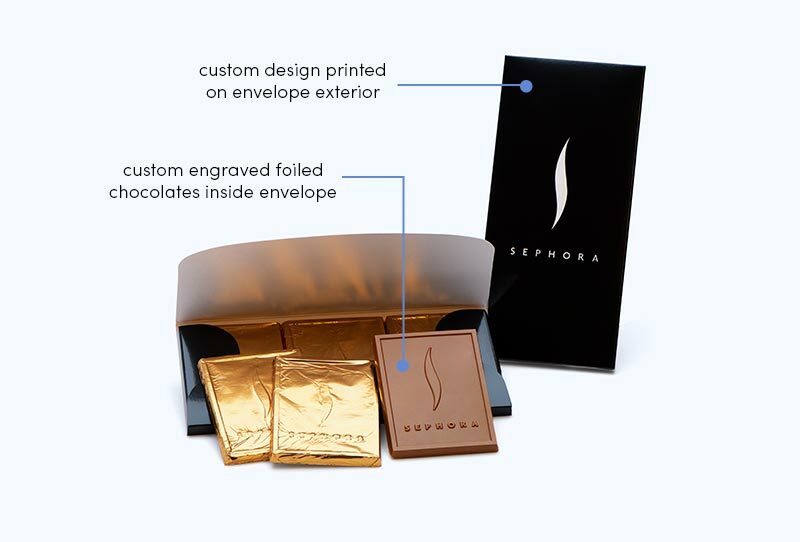 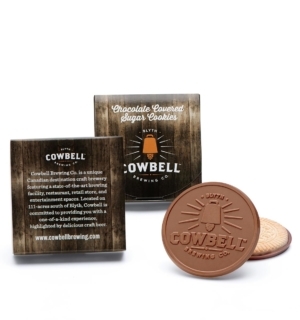 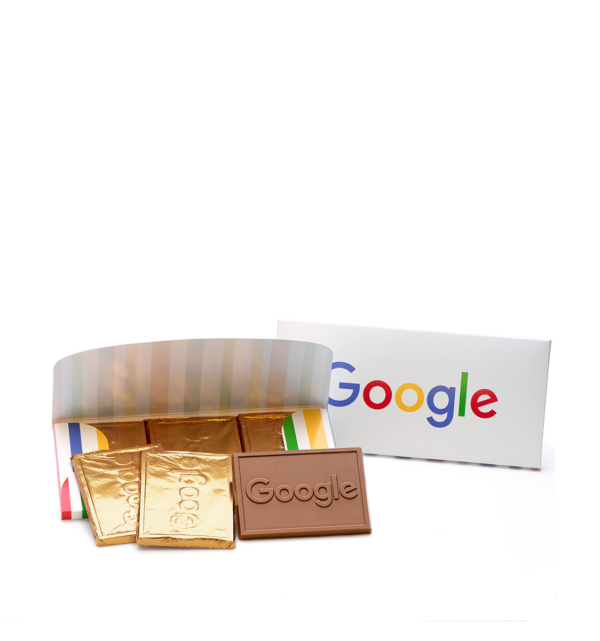 This product combines the best of both worlds: foiled and printed packaging options all in one item. 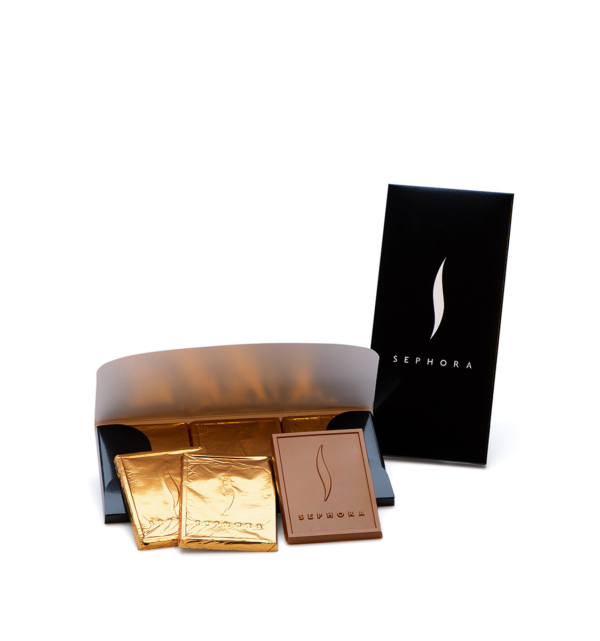 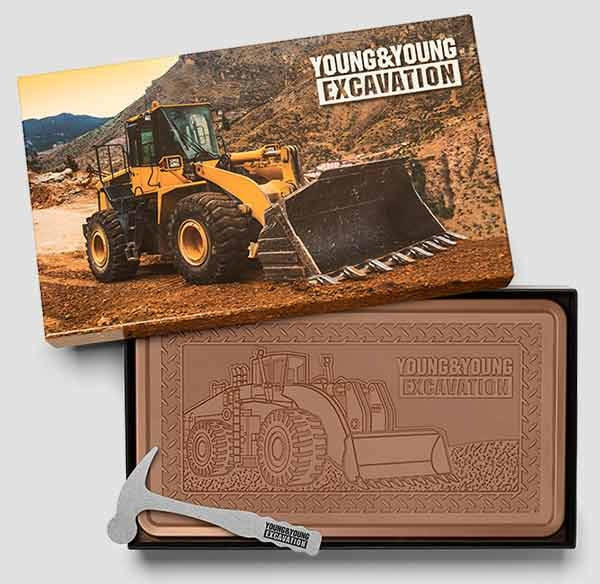 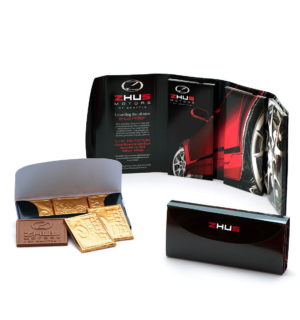 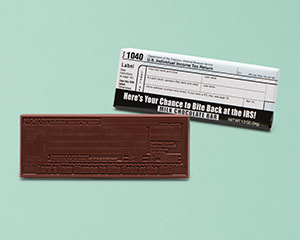 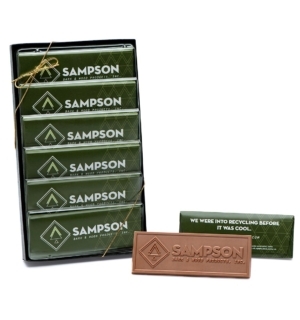 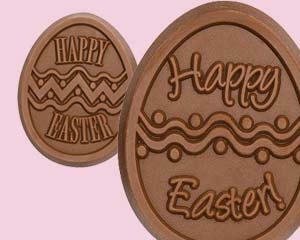 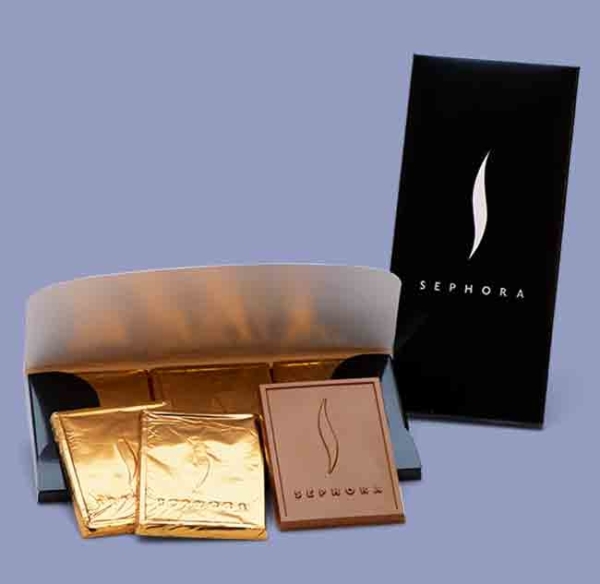 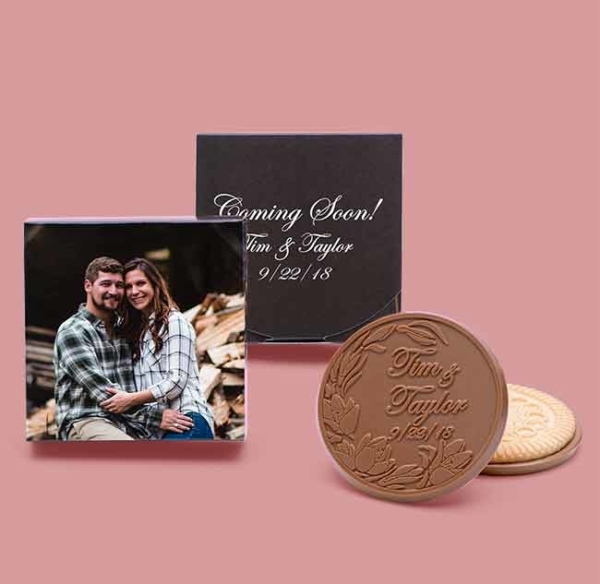 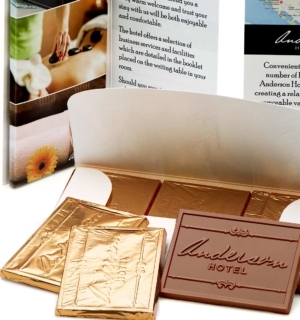 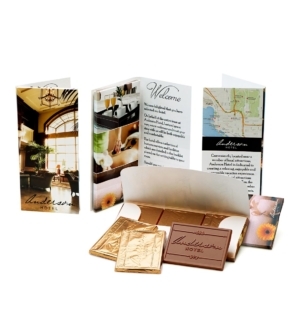 The full-color printed box is an attractive display of your logo and the custom chocolate artwork will impress too. 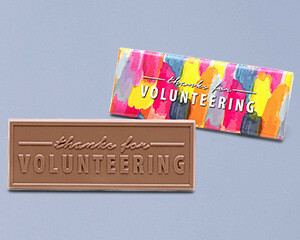 Perfect for any occasion, event or giveaway. 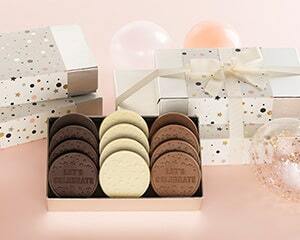 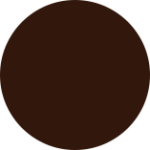 One flavor, milk or dark Belgian chocolate. 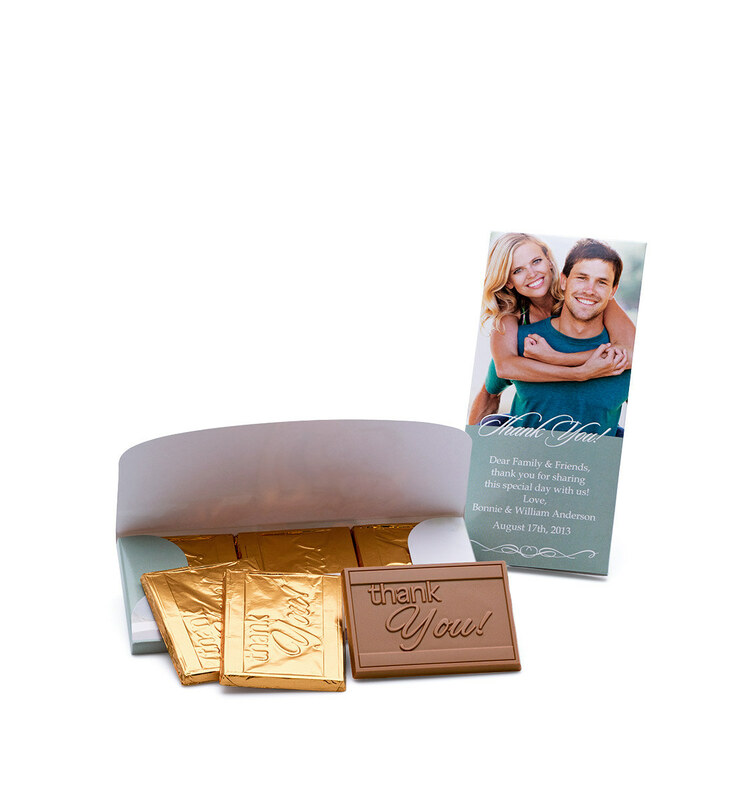 Each piece individually wrapped in gold foil. engraved chocolate bars wrapped in gold foil.